Things have been scarce here on the blog, but I did get to share a favorite book and a favorite film. Plus, I talked about motherhood and fashion, while Our Boy Ellis turned 5 months! 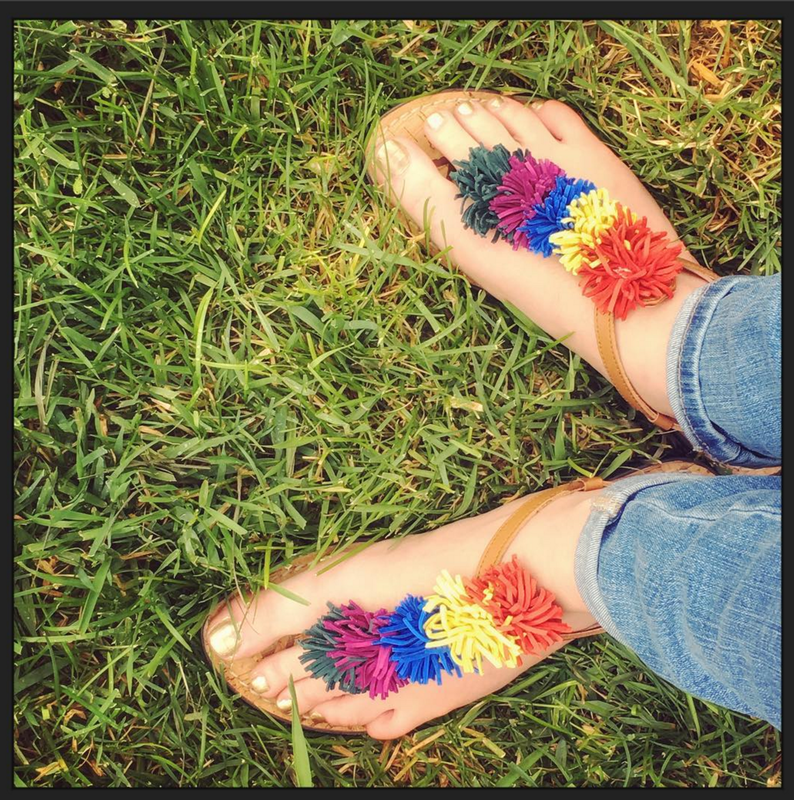 If you are looking for some fun summer ideas, why don't you.... try one of the ideas from this month's Why Don't You list? Tattoo Biosensors could help diabetics monitor their glucose levels and manage their disease! On a lighter note, the Wonder Woman film wasn't just great for representation of women, but for Native Americans too.